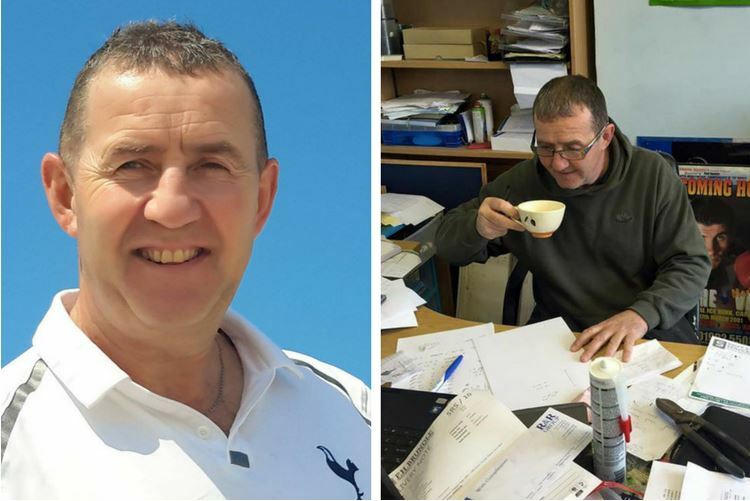 As we run up to the end of a happy and prosperous 2017, we are shocked and saddened to hear the plight of a Cheltenham tradesman - struck by disaster for the third time this year. A victim of tool theft back in February, Lee Newman had his van emptied of several thousand pounds worth of tools in an overnight heist. Although insured, the insurance company refused to accept the insurance claim over some small print, leaving Lee to replace the tools out of his own pocket. Worse still, several months later in August, Lee faced another devastating tragedy whilst still trying to recover from the loss of his tools. Diagnosed with an incurable cancer, his whole life changed in a moment. And yet he refused to give up, going back to work as usual to keep himself occupied and active. Then the unbelievable happened…on the 4th December, Lee’s van was broken into for the second time and his new tools, worth several thousand pounds, were stolen once more. 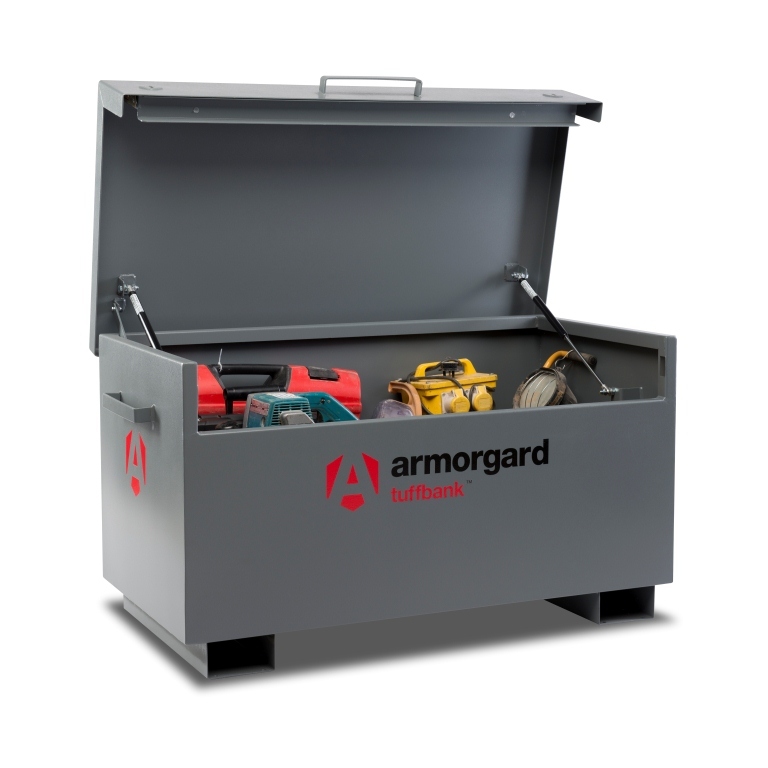 At Armorgard, we do get to hear some of the stories of tradespeople on the front line battling crime, and we’re painfully aware of the massive increase in equipment theft over recent years. Although this time of year is traditionally a happy one, not everyone has the opportunity to relax with family and friends and enjoy the break. Some people are really struggling to support themselves and their families and coping with real hardships. 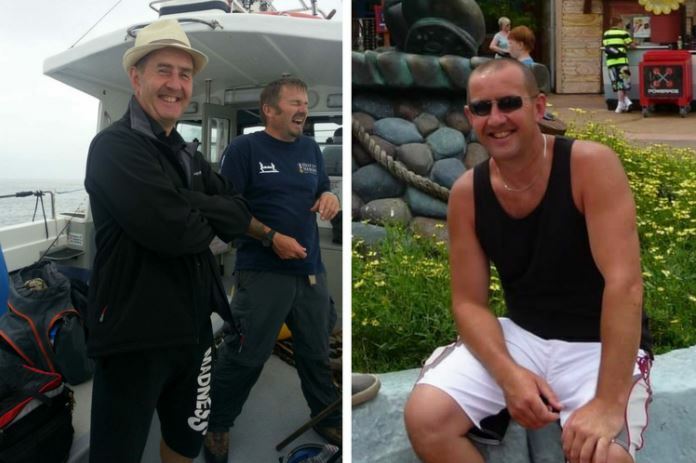 Lee’s story is heartbreaking, and yet he’s managed to keep going despite the odds. We’re going to help Lee fight on and get back on his feet and we'd like others to help too. We're donating one of our most popular secure tool chests to give Lee the best protection against theft. We’re also reaching out to all tradesmen and anyone else who has been touched by Lee’s story, to ask if they have any spare tools that they can donate – we want to fill Lee’s new TuffBank with tools and equipment so he can get back to work. We feel it's a great opportunity for the industry to come together and make a real difference. Please send or deliver any tools and equipment to us and we will deliver them to Lee when his box is full. We will post regular photos of the growing contents via On the Tools and our own social media pages, and will publicly acknowledge your donations and support.